Creativity is what makes your business, but it's your brand  that makes it badass. + We'll tell you what vibes we think your currently trying to attract. If it's not spot on we'll brainstorm with you to help guide you to where you want to be. 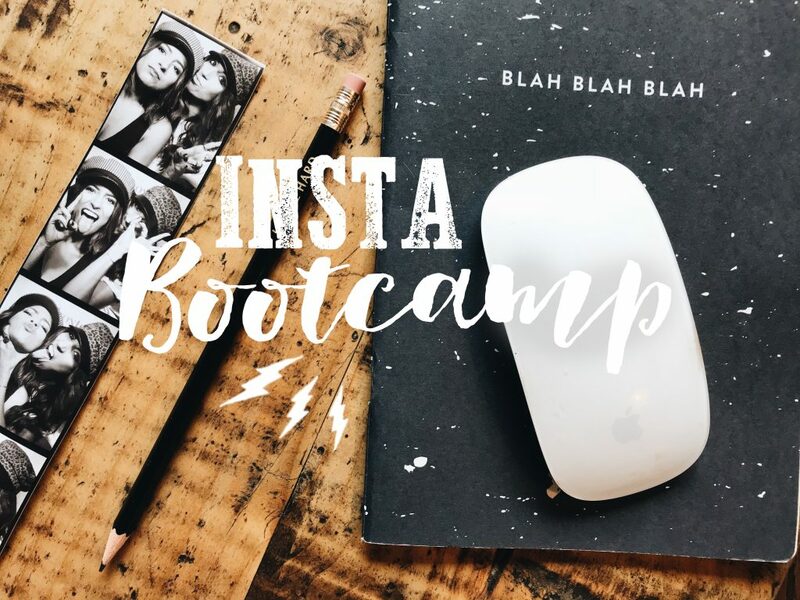 Insta Bootcamp is here to help you define your Instagram feed so you can attract the right followers for you, engage with dream customers + grow your business. We'll be spilling all our tips on how to create authentic engagement, how to plan for those aesthetic squares + how to promote your brand in a way that doesn't seem sales-y. x How to caption injecting your voice. YOU make your business unique. We want to teach you how to tell your story + include followers on your business journey! 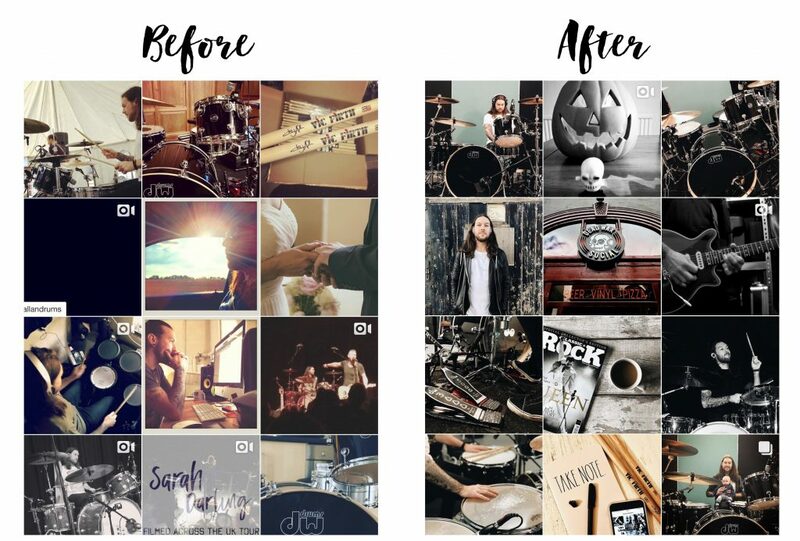 Once you've tackled attracting + engaging with your ideal couples on instagram your followers will turn into customers. 2 hour one-on-one mentor session with us, bespoke to you and your unique business. A CSP tote + Note taking supplies. Annnnnd for those travelling, we also have an airbnb available super near by for you to book!